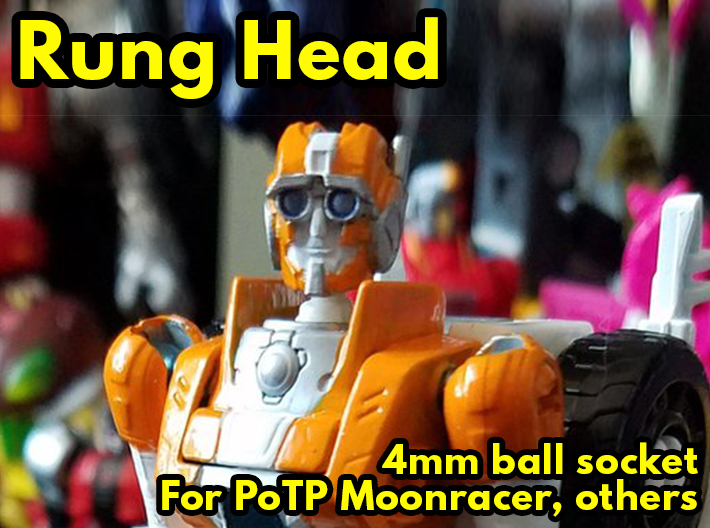 A replacement head to customize Power of the Primes Moonracer, or any figure with a 4mm balljoint for the neck (Such as PotP Wreck-Gar), into Rung from the IDW Transformers comics. 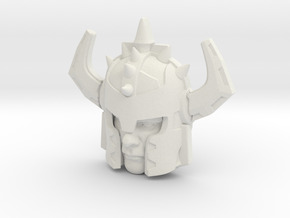 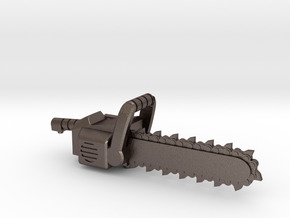 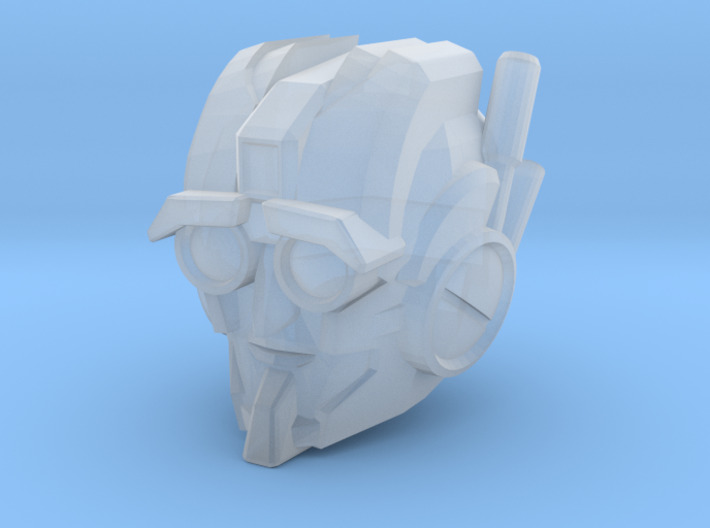 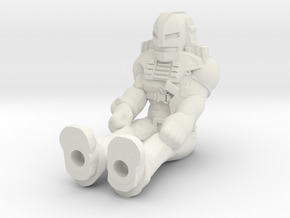 In order to give the best value under Shapeways' cost structure, this item is being offered as a sprued set with a spare head, under the "large" size option. 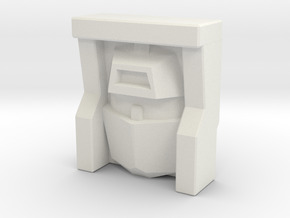 For versatile plastic and processed versatile plastic there is no cost difference between purchasing one or two heads.